I walked into a petrol station one day and was happily surprised to find the attendant asking me “Whether I would like a chocolate bar today?” This reminded me of something I believe MOST retail businesses FAIL TO DO and are basically letting profits slip through their fingers. Upselling is the simple process of asking the customer to purchase an additional product once they have made up their mind to purchase something from you. * suggesting a premium brand of alcohol when a brand is not specified by a customer (such as offering Captain Morgan if a customer simply requests a “Rum and Coke”). * suggesting a brand of watch that the customer hasn’t previously heard of as an alternative to the one they are considering. The reason why upselling works, is that not everyone will say YES. Infact a majority will say no. But the small percentage who did say yes would have only said yes because you asked. Therefore, businesses are letting sales slip through their fingers literally because they failed to ask!! A lot of times the reason why retail operators do not ask is because they feel uncomfortable in making a “sales pitch”. The secret to upselling in a retail business is to select suitable products (ie: guilty pleasures or small personal items which are easy decisions to make) to position next to the counter and developing a simple and natural question to ask the customer. In the same manner “do you want fries with that?” comes out of the mouth automatically and without hesitation, your upsell must be able to be delivered without being even labeled a sales pitch. In fact, most diners visiting a McDonalds outlet would be thankful that the attendant reminded them about the fries!! The principle of the upsell is very true for Post Office owners. 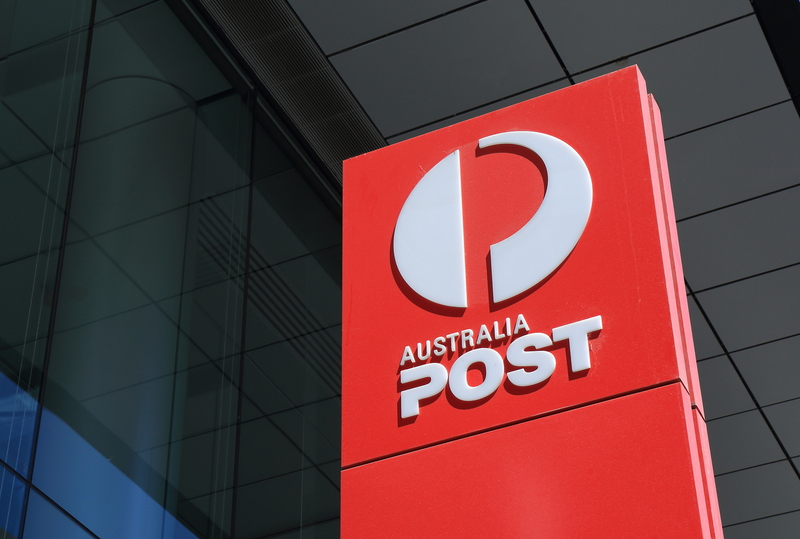 A Post Office has a large number of people walking through its doors on a daily basis. Now imagine if only 10% of every customer purchased a small upsell item worth $2, how much would that increase your profits by? And what would that translate into when you eventually sell your Post Office?? Would you like some assistance in developing the right “Would you like …?” for your business?